Egypt Holiday Offers for 5 Days 4 Night Travel To Cairo And Cruise board (Aswan & Luxor) Short Visit to Egypt for 5 Days 4 Nights tour package includes sightseeing trips Covers the Highlights of Cairo And Luxor And Aswan includes 1Night hotel accommodation in Cairo ,Domestic Flights 3 Nights on Cruise board (Aswan & Luxor) . •	1 Nights hotel accommodation in Cairo on bed and breakfast basis. 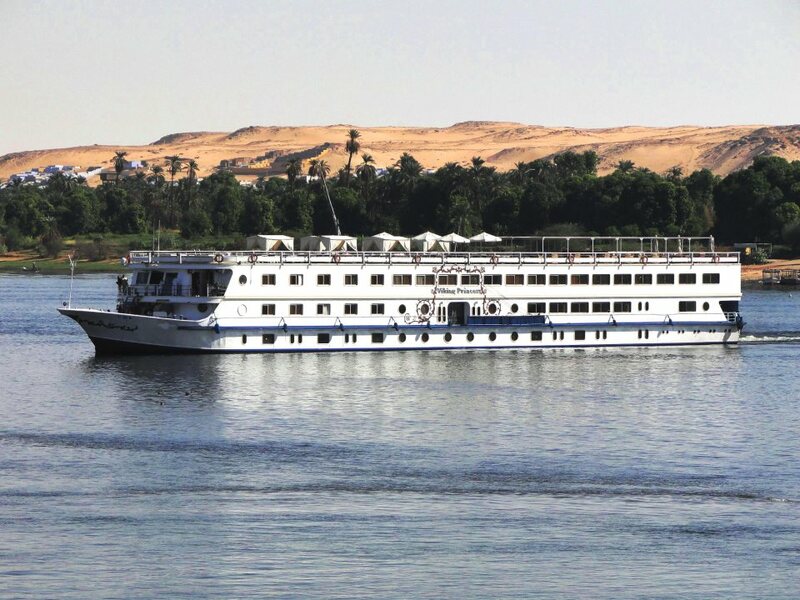 •	3 Nights on Cruise board; Luxor &Aswan full board (sight seeing included). •	1 Full day tour in Cairo visiting the Egyptian Museum, Pyramids, Sphinx & Khan El Khalili. •	All transfers in Cairo, Luxor, and Aswan. •	All your tours and excursions are with A/C Private mini bus. •	The service of meet and assist at all your destinations. •	Multilingual expert Egyptologist guide. •	Free Camel ride at the Pyramids area. •	All your visits include entrance fees. •	Our prices include all taxes and services.